Your next party doesn’t have to be fancy to make a lasting impression on your guests. 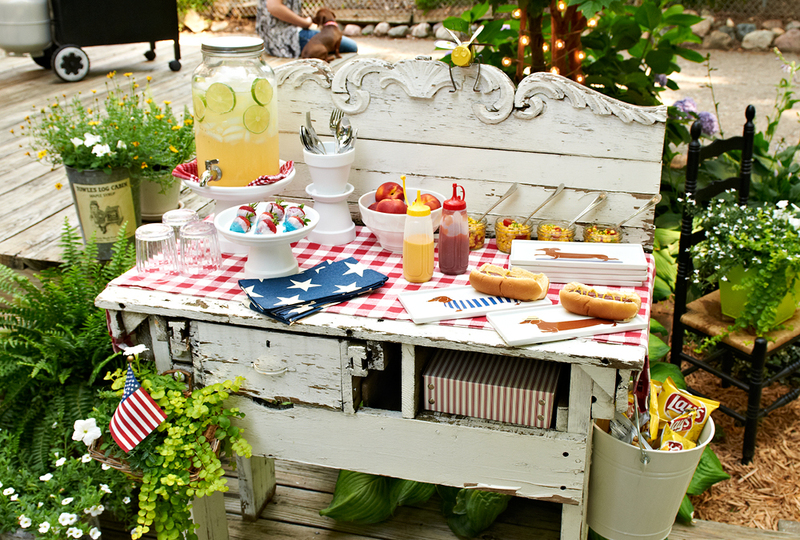 With a few festive additions, you can set up a memorable outdoor spread. Renew old, mismatched furniture and give it a fresh modern look with just a few simple steps. 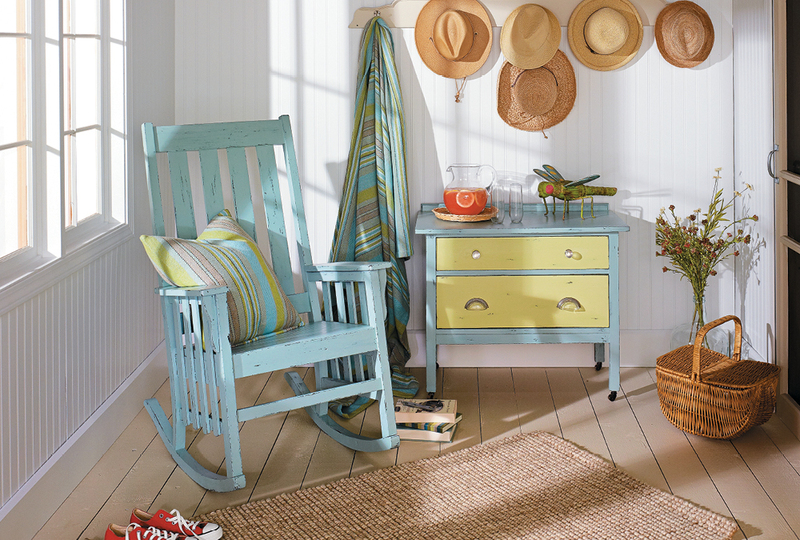 Choose paint colors that best fit your style and make it your own! 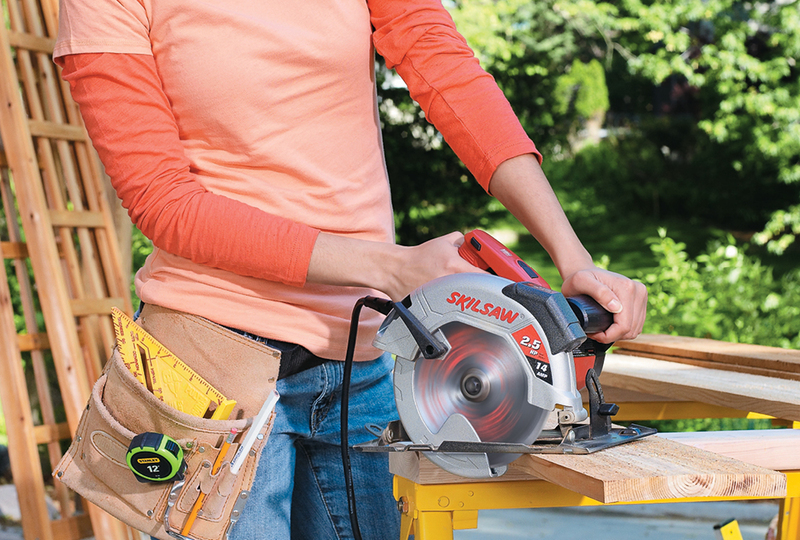 A good circular saw is a helpful tool that can handle most any project. Here are a few tips to help you cut safely and to think about when it comes to the blade. 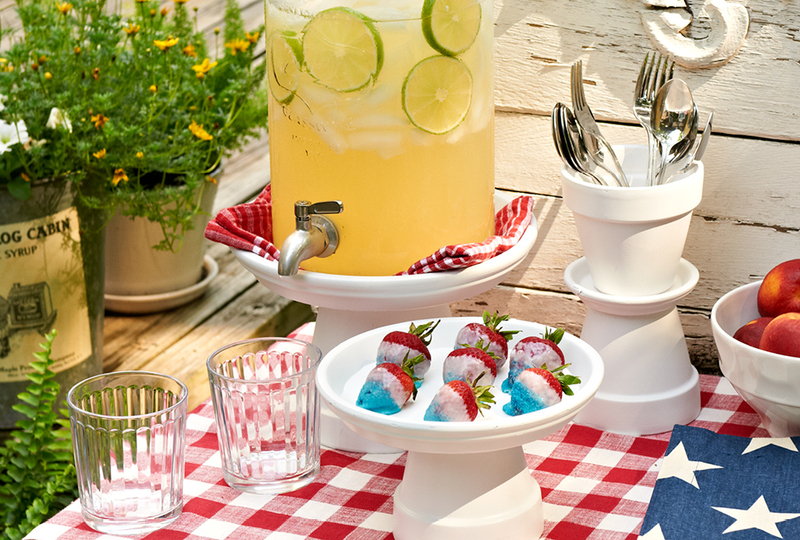 Serve up some style at your next gathering by making your own accessories. These serving stands will help you create the perfect buffet arrangement for your party. Down with downspouts, add a rain chain! This dramatic update will have you wishing for a little rain! 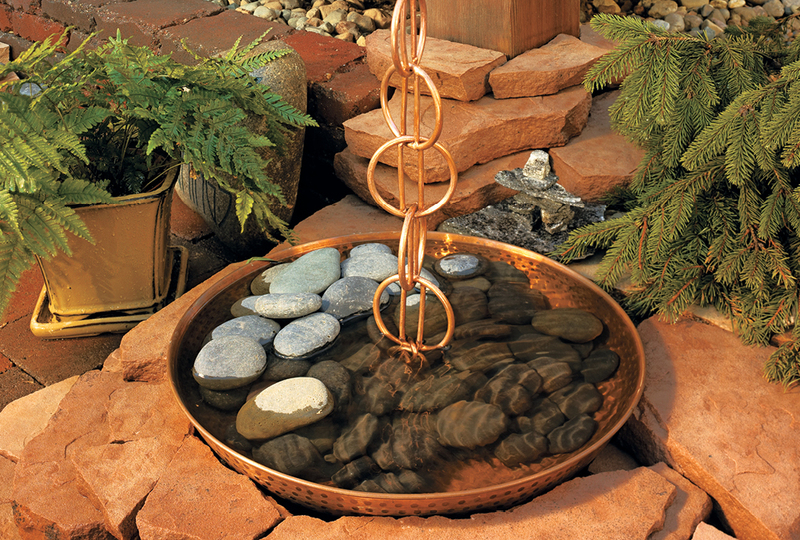 See how easy it is to add an elegant rain chain to your home. 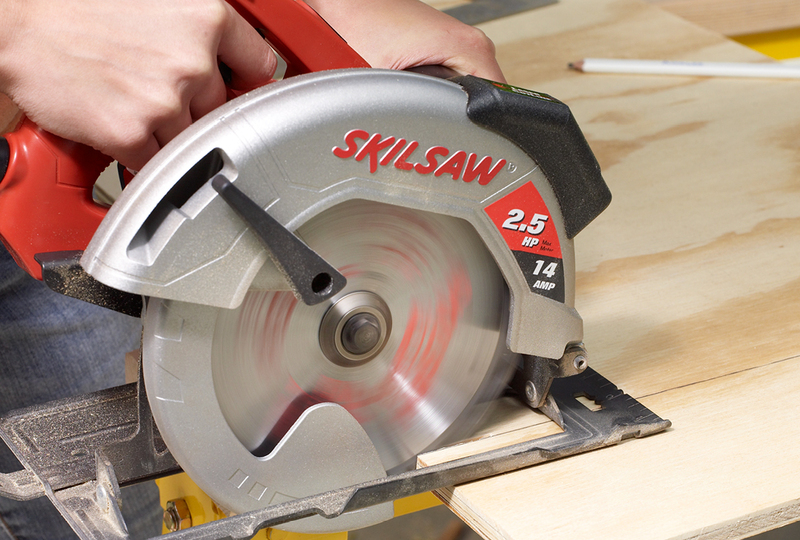 Circular saws are a must-have tool for any DIYer. But before you go out and make a purchase, we’ve got a few things you might consider. No more space in your garage to work on small projects? 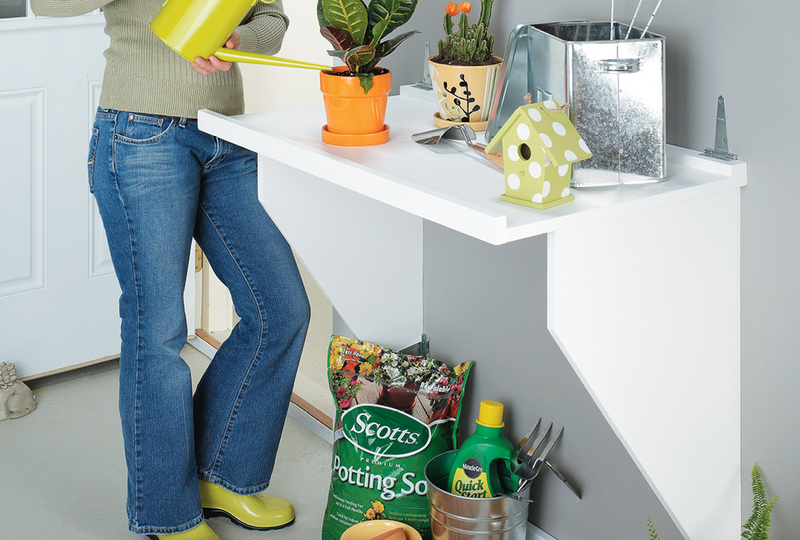 Then let us show you how to make this clever drop-down bench in just a few simple steps. 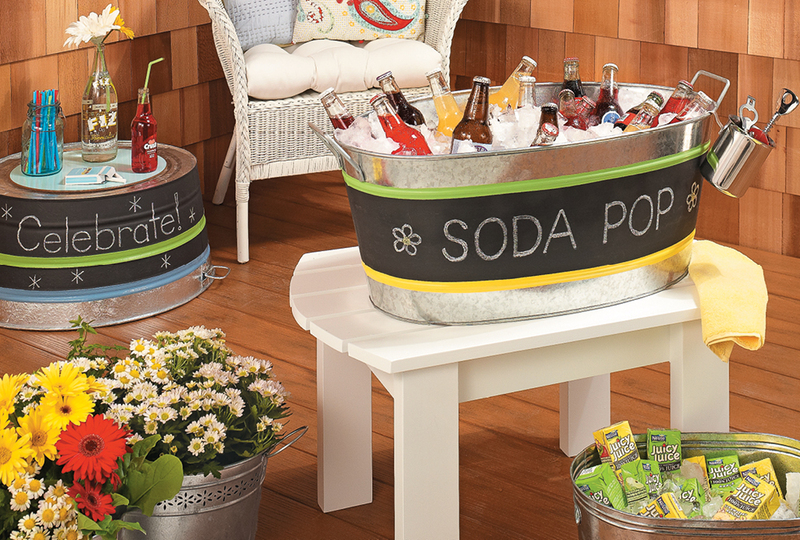 Welcome guests to your next party with well-stocked containers boasting cheerful chalked-on messages. It’s a novel way to infuse any gathering with style. Who knew concrete could look so good! 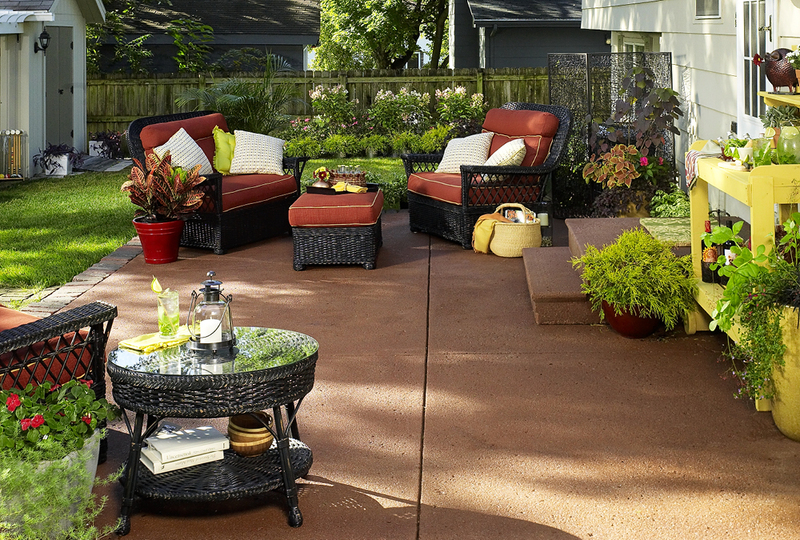 We'll show you how easy it is to transform a patio in just one weekend with this complete kit from Rust-Oleum. 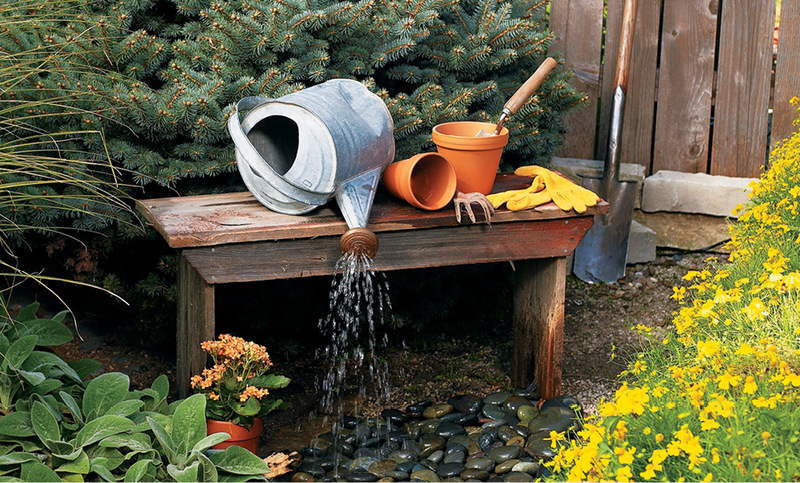 Create a fun water feature that adds surprise and appeal to any yard! The materials are inexpensive and readily accessible. Plus installing one couldn't be easier!